A runner look with metallic accents. Designed with streamlined sport style, these running-inspired shoes capture a sleek and modern look. 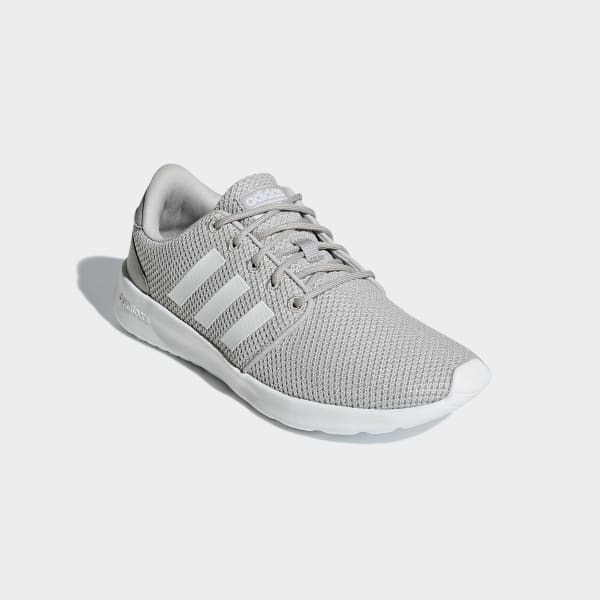 The breathable knit upper flashes a metallic sheen on the signature 3-Stripes and heel patch, while combined midsole and outsole cushioning gives comfort to every step.